+ Deal with an unexpected business crisis while demonstrating the calmness and humanity that Richard Branson manages on behalf of Virgin when things go wrong. 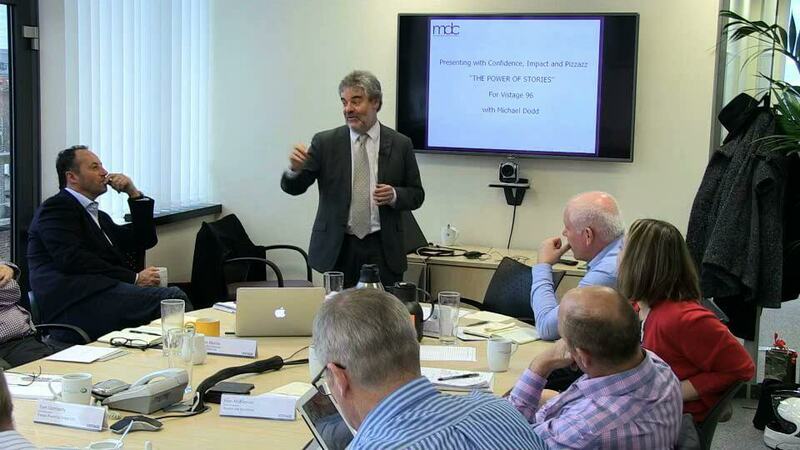 “BRILLIANT BUSINESS COMMUNICATION” – or BBC for short. The workshop is a fun exciting experiential learning opportunity to test out the way business leaders come across verbally in a range of critical situations – and to guide them towards new levels of success. Members get to enhance their individual communications style across a range of skillsets while picking up clues from master business communicators – past and present. As they develop their own individual communications style, participants may end up being inspired by the way the legendary Apple boss, Steve Jobs, launched the iPhone back in 2007 – in a presentation which lives on in cyberspace long after his sad early departure from this world. It’s worth noting how, in his distinctly un-traditional business attire of jeans and a black shirt, the Steve Jobs’ showmanship – and the odd spark of humour – helped make his case all the more powerful. Did it work? How many people do you know with an iPhone in their pocket? 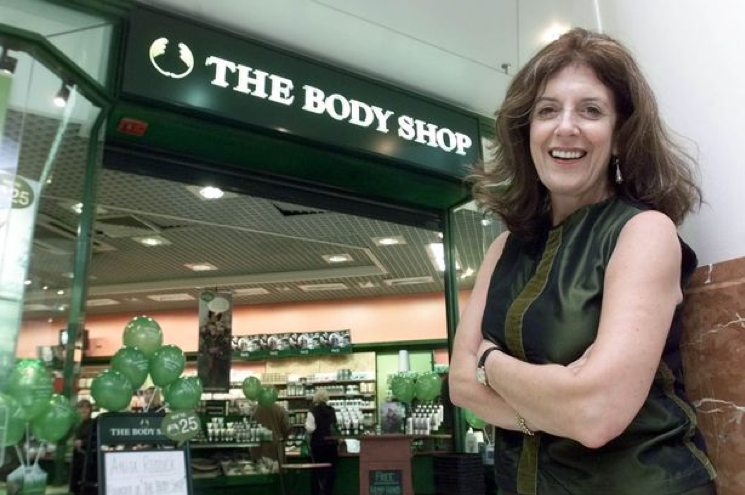 Your members may also be inspired by the conviction with which Anita Roddick conveyed the policies and aspirations of The Body Shop – that’s remembered long after her untimely exit from her mission to encourage business and consumers adopt a more environmentally-sound and animal-friendly approach. It’s worth noting how Anita Roddick shines a light on her own colourful back story and in doing so makes her point more engaging and memorable. 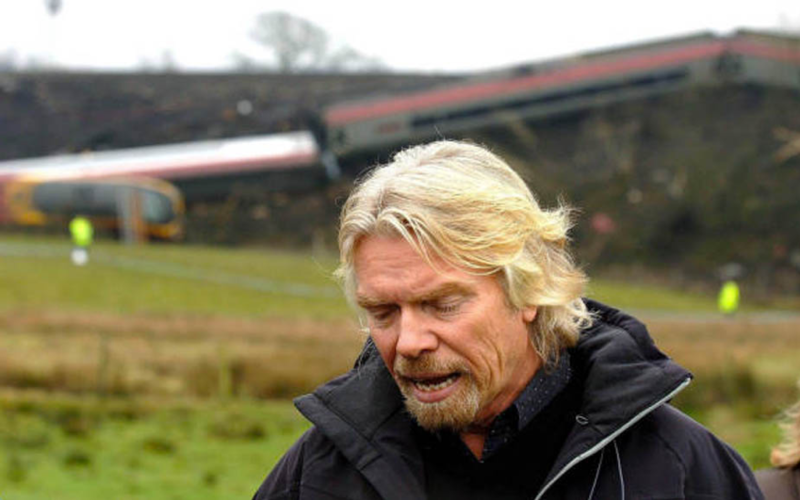 And when it comes to dealing with a surprise turn of events, your members may be inspired by Richard Branson’s humane and caring response when he visited the site of a Virgin train crash in Cumbria after one person was killed and dozens injured. It’s worth noting the way Richard Branson touches on emotions – while at the same time putting the tragic result in a wider perspective. Also note how in the appalling circumstances he does not fall into the trap of sounding too slick. His lines have clearly been thought out in advance, but come across as if he is thinking of them on the spot. As members of your group work their way through the experiential learning exercises in the new workshop – and are critiqued along the way – they will become more aware of their own strengths and areas for improvement as communicators. Participants will discover more about capitalising on their strong points and about turning their weaknesses into strengths. And they’ll become ever more prepared for the real challenges they need to be ready to communicate about in their ongoing business life. During the Brilliant Business Communication session, every participant puts forward – and then defends – a proposition on behalf of their company. They can work on anything which their business will need to be communicating about to identifiable target audiences – internally or externally. Their colleagues around the table perform the role of the notional audience and give feedback on their reactions. Individual company challenges are identified on pre-session forms that are routinely sent to members ahead of all Michael Dodd Communications sessions. Specific plans for the workshop are refined during the pre-session telephone conversation with the group chair after the forms have been returned by members. Participants work through three stages during the session. Stage 1: Announcement – where members do a mini-presentation on their chosen proposition… either to a notional large audience, a small group or a single crucial individual. Stage 2: Questions – where members respond to queries from their audience. Stage 3: Challenge – where members need to react to a projected mock development where something goes very differently from how it was originally planned. It could be a project turning out way better than expected – bringing with it a problem of dealing with success, such as a shortage of supply. Or it could be something going terribly wrong. Whichever it is, participants need to communicate what they would do to deal with the surprise development. At each stage performances are critiqued and guidance is given. Where time permits, after the critiques, there’s a chance to adjust to their performance and the opportunity do it again at a higher level. 1. If your members have yet to do a communications-boosting workshop before this session, BBC can be run as an initial diagnostic tool. This will identify individually and collectively what are the member’s strengths and potential improvement points in their communications performances as they make a start on building on them. 2. If your members have already done one or more communications-boosting workshops, then this is a way to test out their enhanced skills and take them to a new high. Exactly how the workshop should best be run with your group will partly depend on the number of participants and the nature of their various communications challenges. If your members can take a step towards becoming as calm and warm under pressure as Richard Branson… and as personally engaging as Anita Roddick… and as persuasive as Steve Jobs – while remaining true to themselves – it can only help their careers, their teams and their business results. And they may be able to express their appreciation for the heroic efforts of the chair of their business leaders group EVEN more effectively than they do now!